Paul Loren & Janine Divita explored “love” in all its forms through the classic Broadway Songbook at 54 Below on Broadway. With new arrangements of timeless compositions from Gershwin, Cole Porter, Rodgers & Hammerstein, and a handful of bespoke original songs, it was surely an evening to remember of Modern, Vintage, Love! 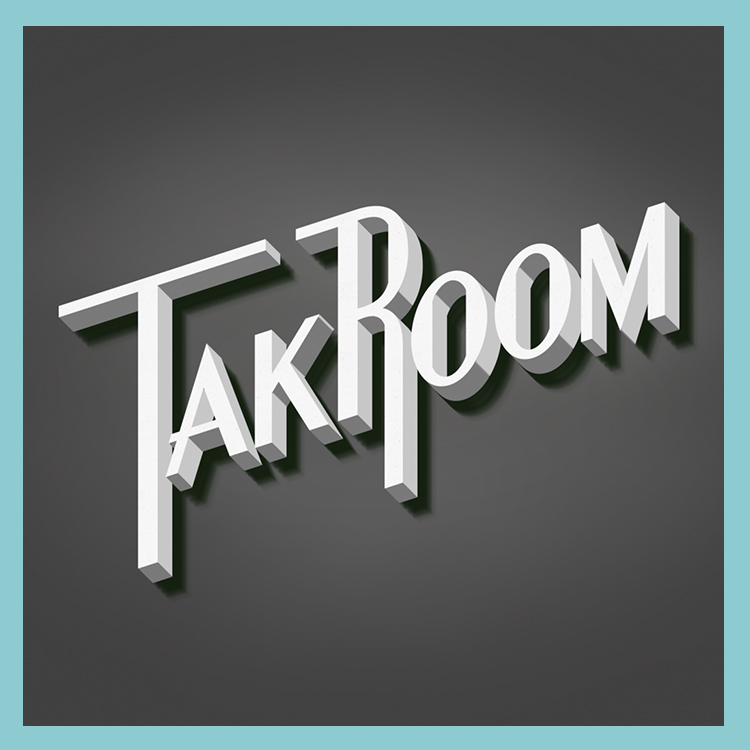 Paul Loren celebrated the opening of Thomas Keller's new New York restaurant, the Tak Room, last night. A perfect blend of throwback flair, timeless fare, and live music for the special occasion. Thank you for having us! Join Paul Loren and Broadway Star, Janine Divita, at 54 Below on March 22nd for an evening of unforgettable music! Paul Loren celebrated Valentine's Day and his birthday with a great show at Rockwood Music Hall! Thanks to Akie Bermiss from Lake Street Dive for sharing the stage! VALENTINE’S DAY SONGS YOU’LL LOVE! Cheers to a wonderful holiday season! We celebrated this year with Paul Loren and his one night only band for an unforgettable holiday show at The Loft at City Winery. Lakeside Management Group artist, Paul Loren, releases a Holiday Album today! The 14-song ode to the season, includes 12 originals by Paul, including his new single “Grandma’s House.” Add this evergreen classic to your holiday collection! Paul Loren recorded his hits “All By Myself” and “I Know A Place” at the Legendary Sun Studio in Memphis in the same room that Elvis Presley, Johnny Cash, Jerry Lee Lewis, and so many other pioneers of Rock N’ Roll recorded. He featured the amazingly talented students of the Stax Music Academy at the session and will be releasing the music he recorded that most memorable day in 2019! Paul Loren wrapped up his 2018 Headline tour, making stops in DC, Charlotte, Dallas, San Antonio, and more! Thanks to everyone who came out and stay tuned for more shows coming soon! Lakeside Management Group and Paul Loren featured on A2IM's Associate Member Spotlight. Paul Loren's new cover of 'Tell Her About It' was featured this week on Soul and Jazz and Funk. Check out the full article now: http://www.soulandjazzandfunk.com/. BILLY JOEL was born on May 9th in 1949 in the Bronx, New York. He would go on to write and record some of the greatest and most influential songs in popular music. Paul Loren performing "All By Myself" at Sofar Long Island on January 20th, 2018. Paul Loren was the guest artist on this weeks 'First Last Best Worst' Brooklyn based music podcast. Listen now on to hear Paul discuss getting back to the basics of lyric-writing and composing. To hear "Come Kiss Me" stream it now! TRYON'S NEWEST SINGLE "COME KISS ME" STREAMING NOW! Come Kiss Me' Tryon's follow up single to their debut Top 40 hit 'Somebody To Love Me' is out now! This classic love song is already picking up nation wide attention, playing on SiriusXM The Pulse and in retail stores across the country. "COME KISS ME" OFFICIAL LYRIC VIDEO OUT NOW! Fall in love this Valentine's Day with Paul Loren's new EP of original love songs. Check out our new Spotify playlist, a perfect mix of old and new love songs to enjoy this Valentines Day. Following the Huffington Post music video premiere "I Know A Place" was featured prominently on a Billboard in Times Square. at the Children's Medical Center in Dallas.